If you want to know what’s like to charge your phone with a premium £70 charger, see how “impressed” I was with Google Pixel Stand. Since I mention this charger in the previous review, it’s only fair to tell you more what could you expect from budget wireless charging. Choetech Wireless Charger fits that category very well. I’m pretty much doomed. 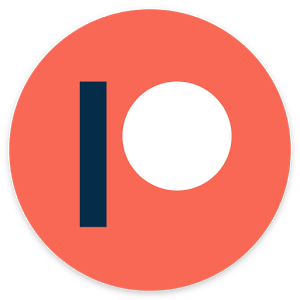 Unless a company is willing to pay Google for licencing, I’m not going to use 10W charging on my Pixel 3. I’m stuck with 5W charging and a lot of chargers to choose from. 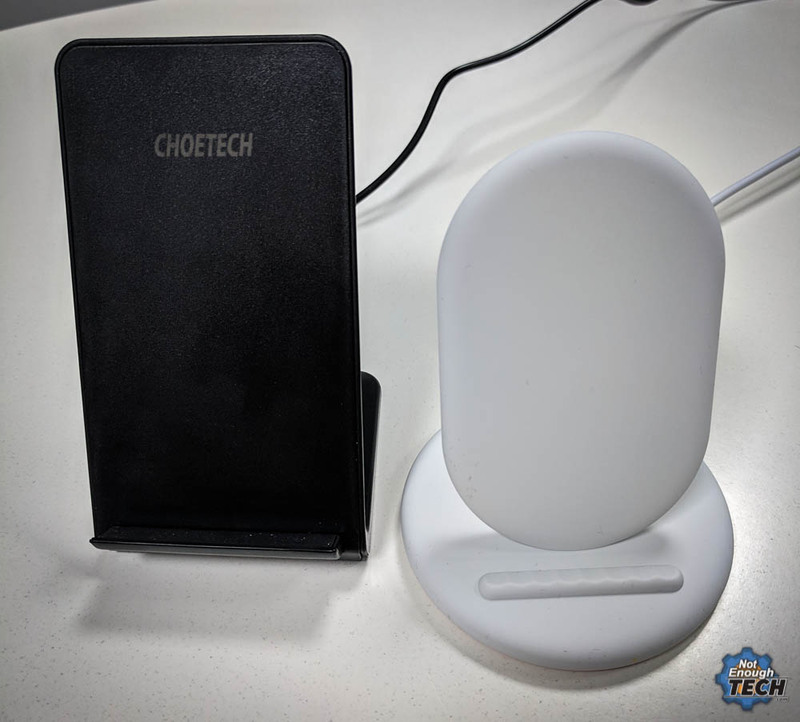 Choetech Wireless Charger is my first charger, and until now I didn’t really know what to expect. It’s solid, has a great slant for consuming media both, horizontally and vertically and charges my Pixel 3 in 4h and 10 min from 10%. The LED is a great touch as I always appreciate the charging feedback. 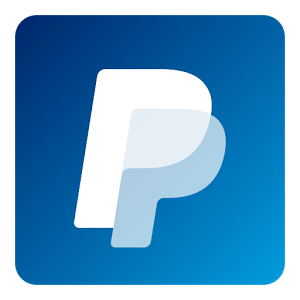 If you want to charge a Pixel 3 faster, expect to spend £69 at Google Store. Thankfully, other phones are not limited to 5W charging. It’s a budget option, so it will most likely stay on your desk. It’s awkward to transport as the stand does not fold. At £14 I’m not going to hold it against it. The only thing that bothers me is the height of the Choetech Wireless Charger. It completely covers up the fingerprint reader on the back of the Pixel 3. It’s fine at home when I have the SmartLock enabled, but at work, I have to lift the phone to unlock it, or key in my PIN. 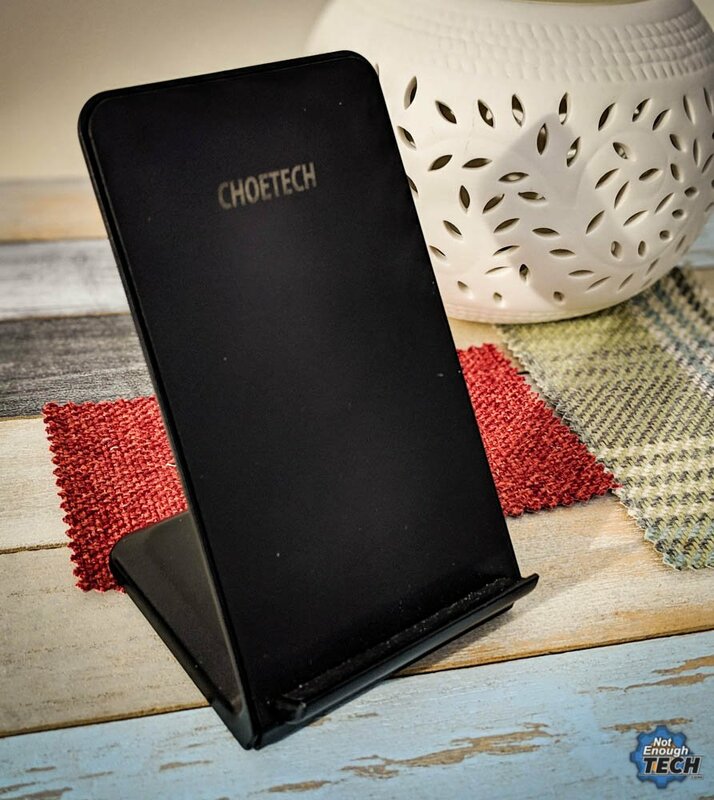 I’m so used to my desktop wired stand connected to my PC, that on multiple occasions I docked the phone in Choetech Wireless Charger, then opened Explorer looking for the phone storage. Each time it actually took me a little while to figure out why I’m not able to see my phone connected to the computer. I’m sure I will get used to it! 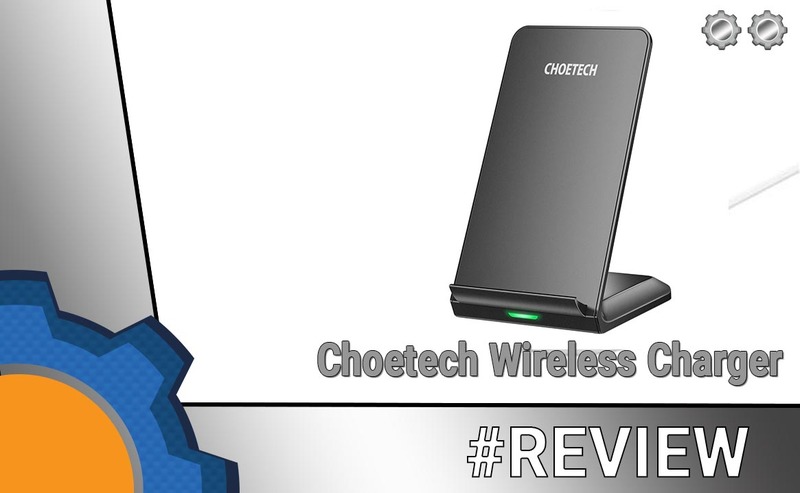 The Choetech Wireless Charger has been provided to me for the purpose of the review. As usual, with all my reviews I reserve the right to an honest critique of the product. 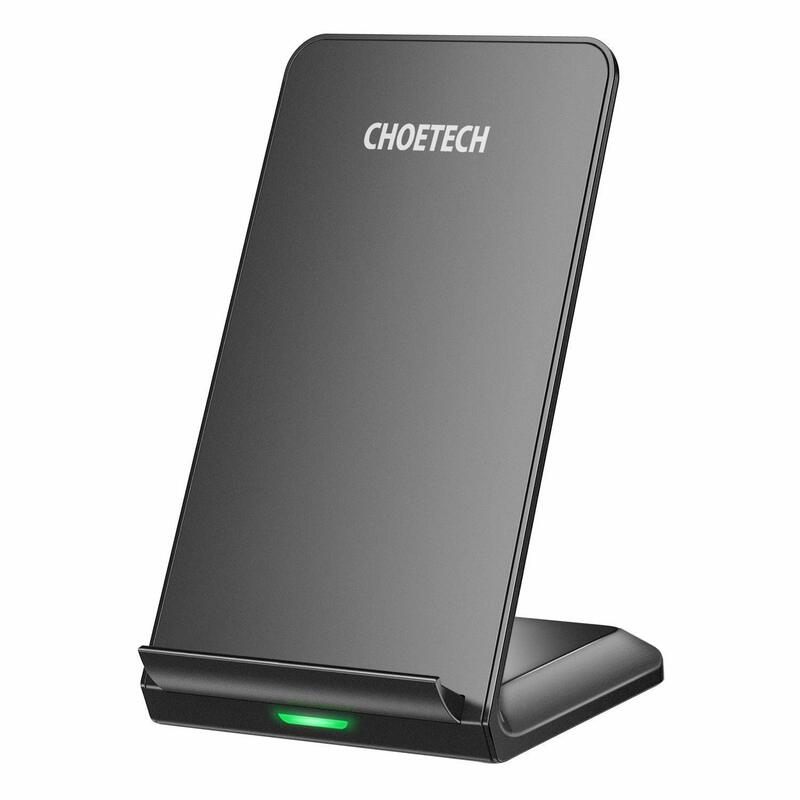 Choetech Wireless Charger will suit other brands, that are not capped at 5W. 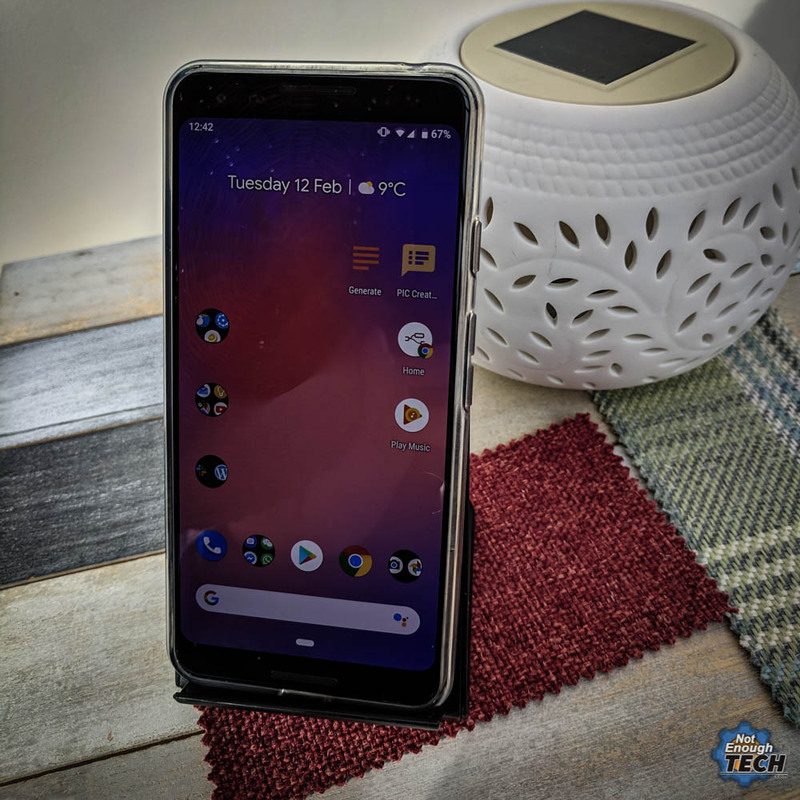 I do find it useful with Pixel 3 as well! After all slow charging suppose to be much better for your battery. It could be a good alternative to my bedside charging station. As that monster charges the phone way too quickly. Got questions? Visit this Reddit post.